"To be the leading specialist HR Recruitment Agency; championing engagement, thought leadership and innovation to continually exceed expectations." Put simply, we want to wow you. We pride ourselves on our reputation – one that is underpinned by our quality initiatives. We have established service levels that we adhere to, ensuring consistency of approach and the ability to constantly improve our offering. 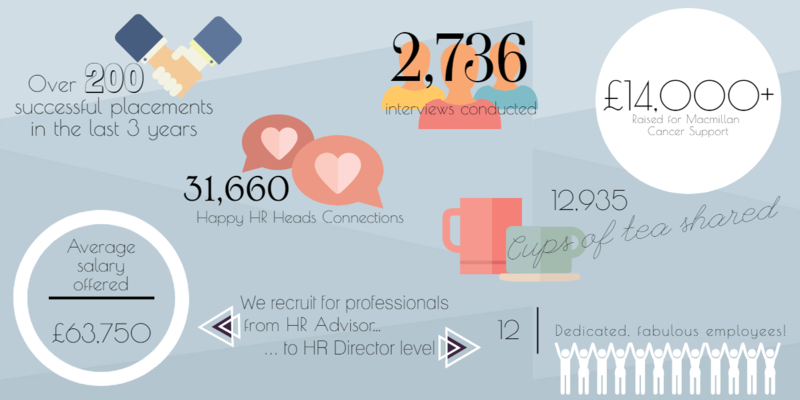 We keep things simple, enabling us to demonstrate our expertise in recruiting Senior HR professionals. 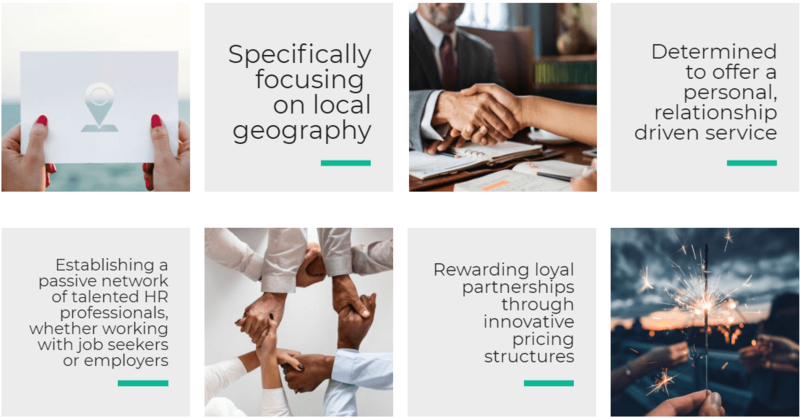 In this competitive market, we understand the value of working in partnership and through collaboration, both in helping people develop their careers and in supporting organisations to build world-class teams. Living by our values, we are innovative and people centric in the way we approach the market. We are proud that our initiatives specifically benefit our charity partner, Macmillan Cancer Support, such as CV Aid, The Heads Up Referral Scheme and our sporting endeavours. Our experts share their thoughts, insights and observations on current trends and thinking within the HR community. Whatever your question or query, we'd love to hear from you. From help with a CV to sourcing your perfect candidate, our friendly team is available Monday - Friday, for all your HR needs!